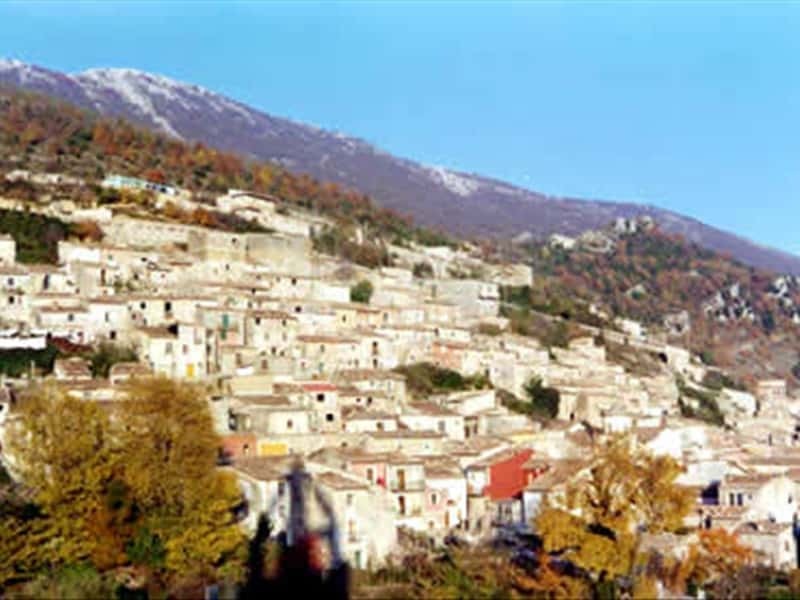 San Gregorio Matese is located in the Regional park of the Matese; its name derives from an ancient Benedictine church dedicated to St. Gregorio, collapsed in 1700. - the picturesque "Vico Stretto"
Whether it's hiking, potholing, trekking, mountain-biking, birdwatching, hang-gliding, skiing or mountaineering, there are endless reasons for discovering this part of the world. This town web page has been visited 22,472 times.